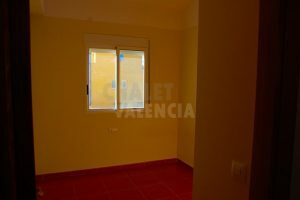 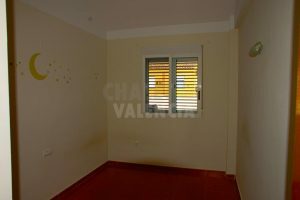 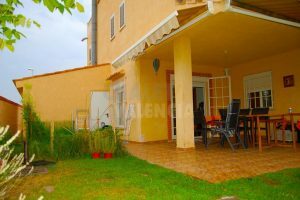 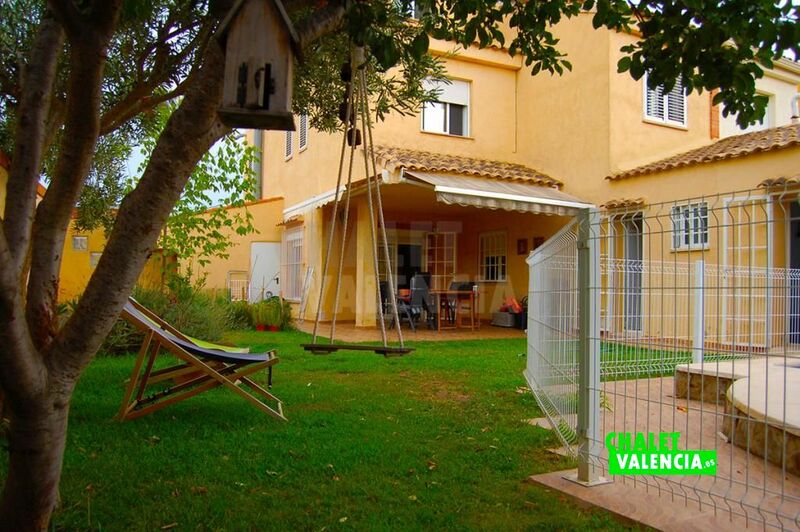 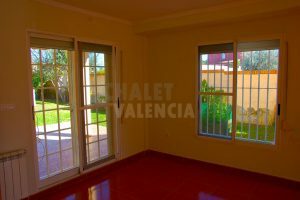 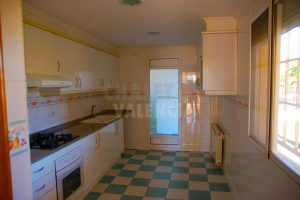 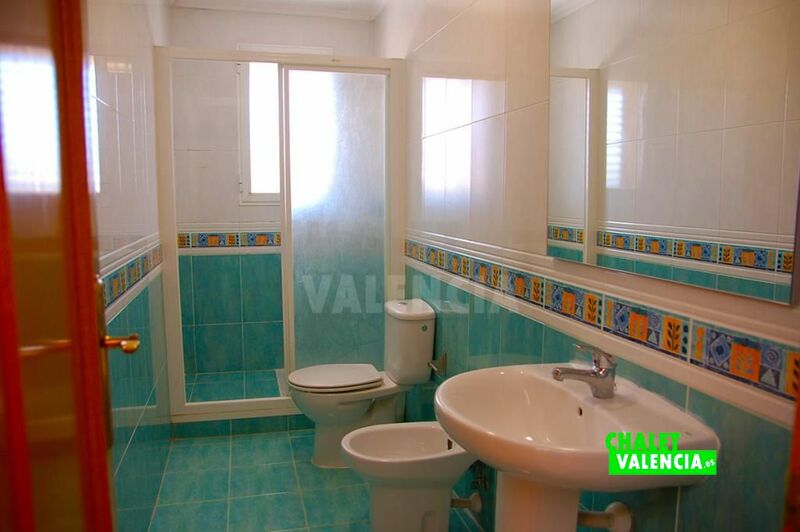 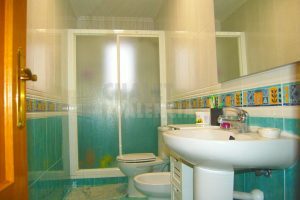 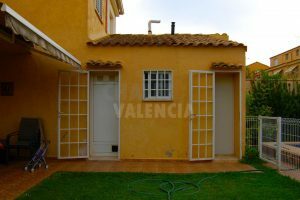 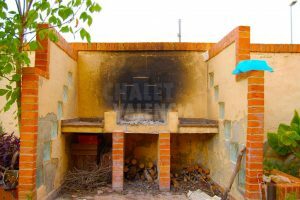 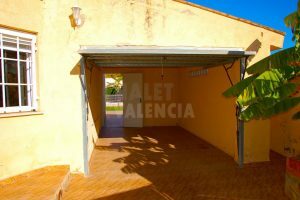 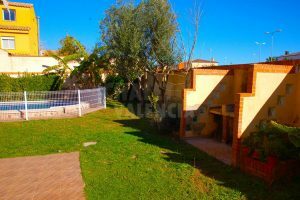 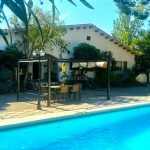 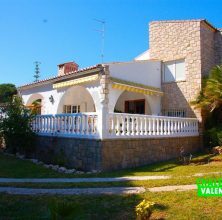 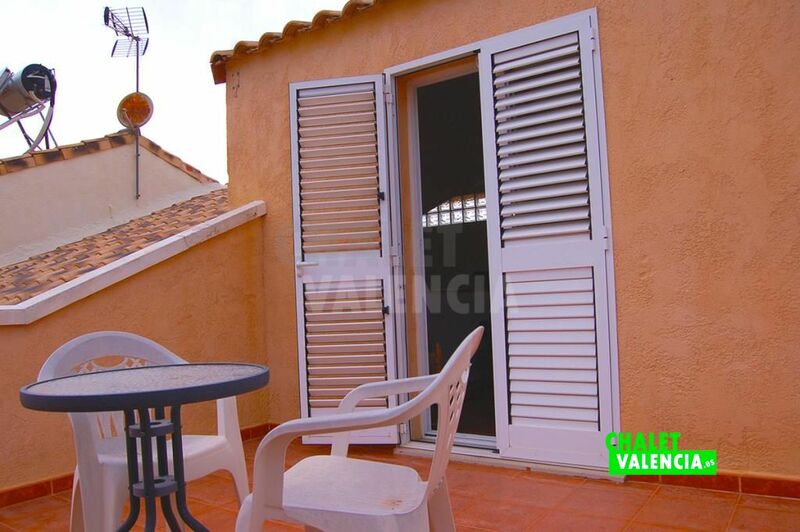 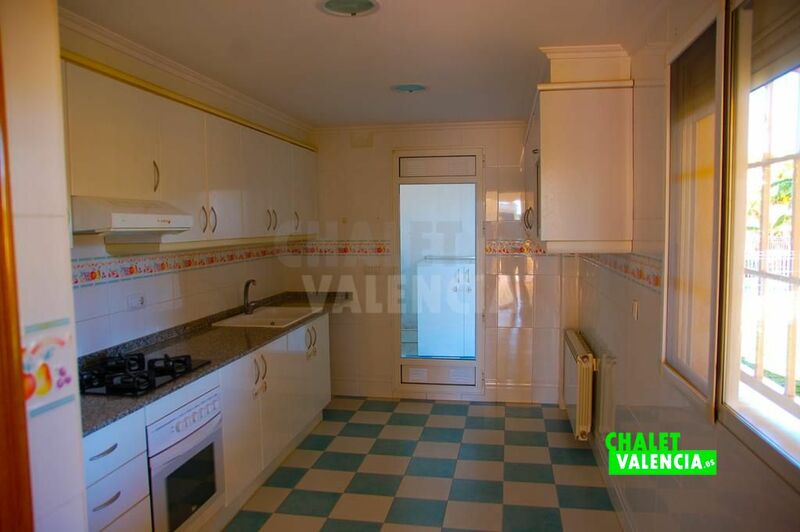 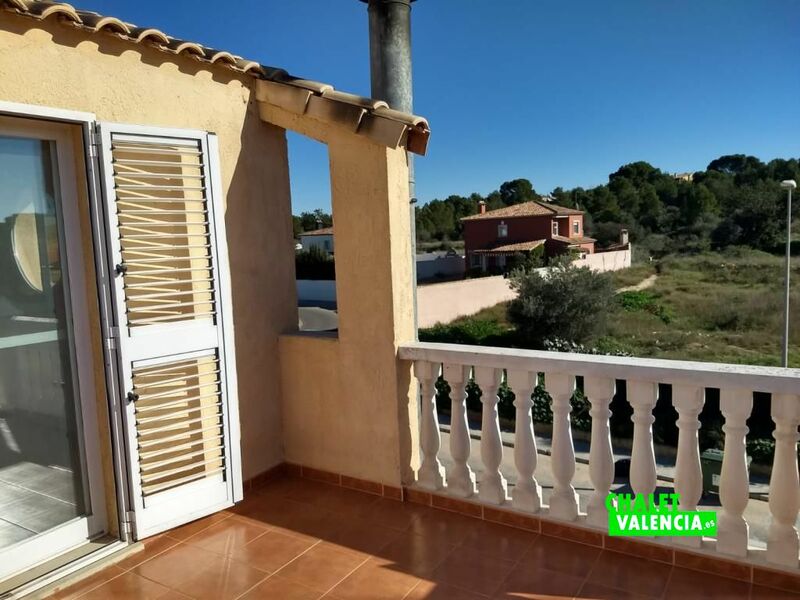 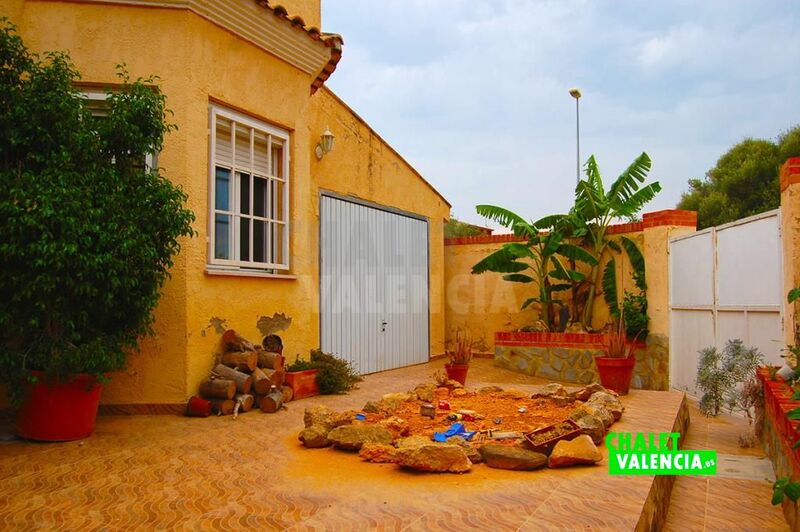 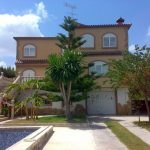 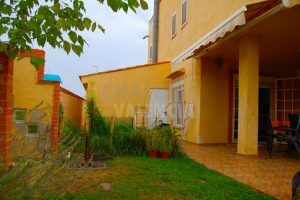 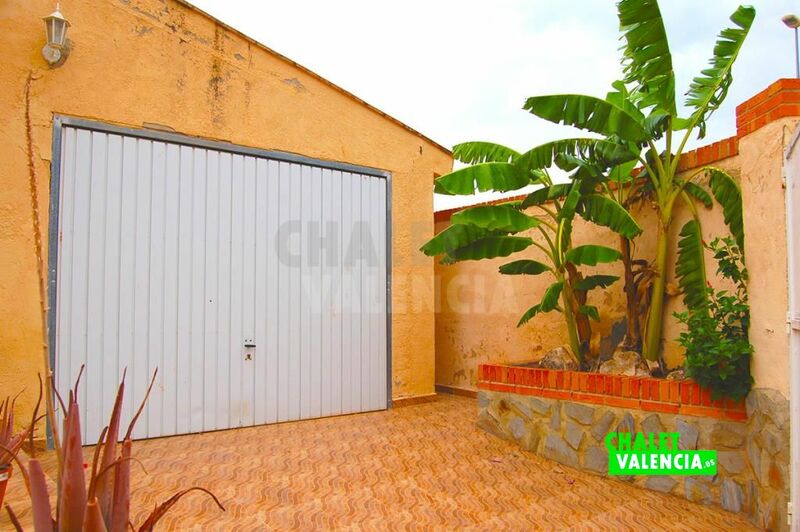 Semi-detached house with private pool in the Maravisa urbanization of La Pobla de Vallbona, 14 minutes drive from the city of Valencia. 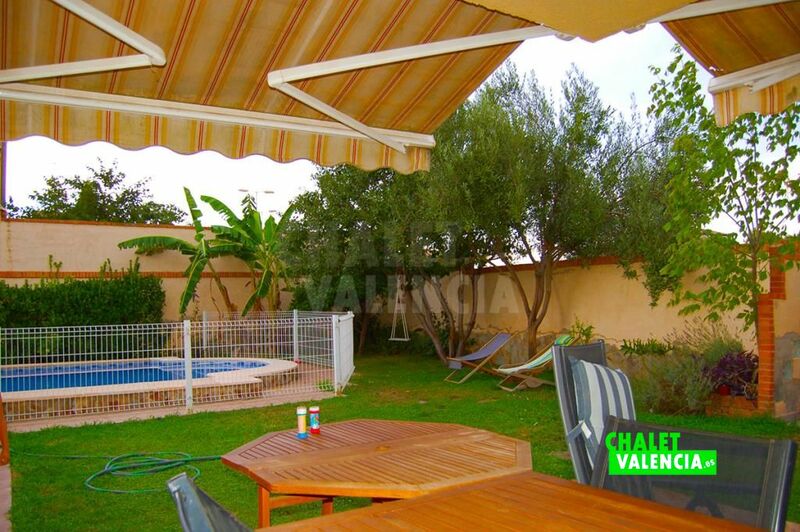 The villa has a plot of 320m2, with an outdoor area with pool and garden. 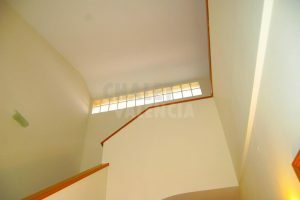 The house has a total of 180m2, built on the ground floor, first floor and attic. 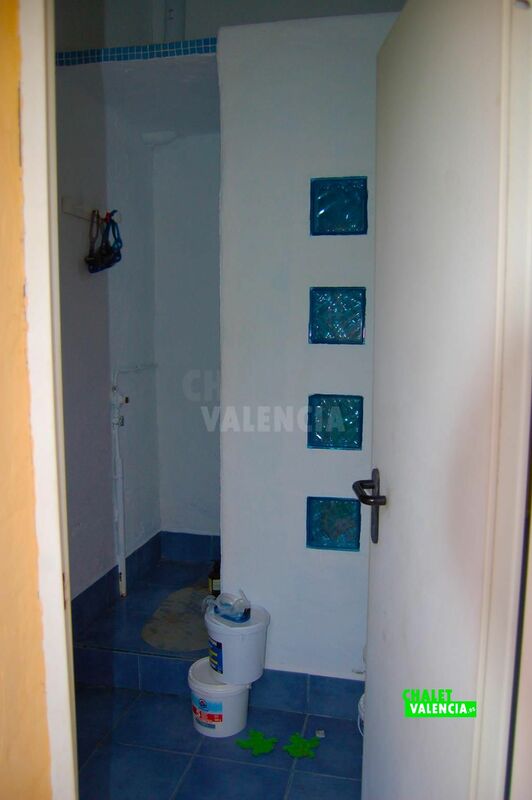 On the ground floor we have auxiliary areas for the garage, the laundry room and a bathroom with shower. 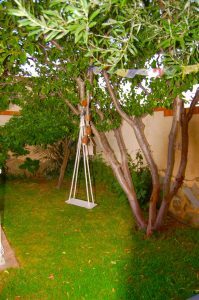 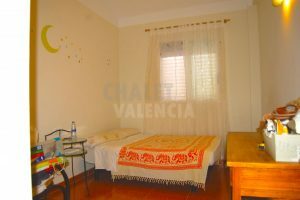 The villa has a corner lot offering more privacy. 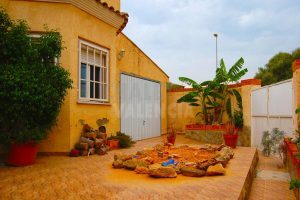 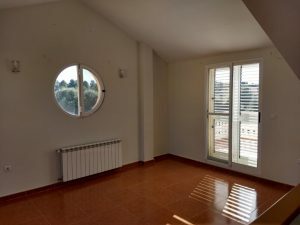 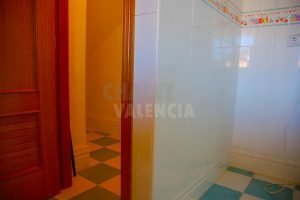 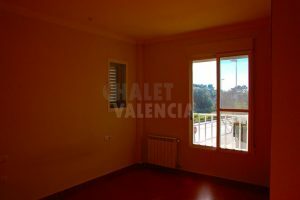 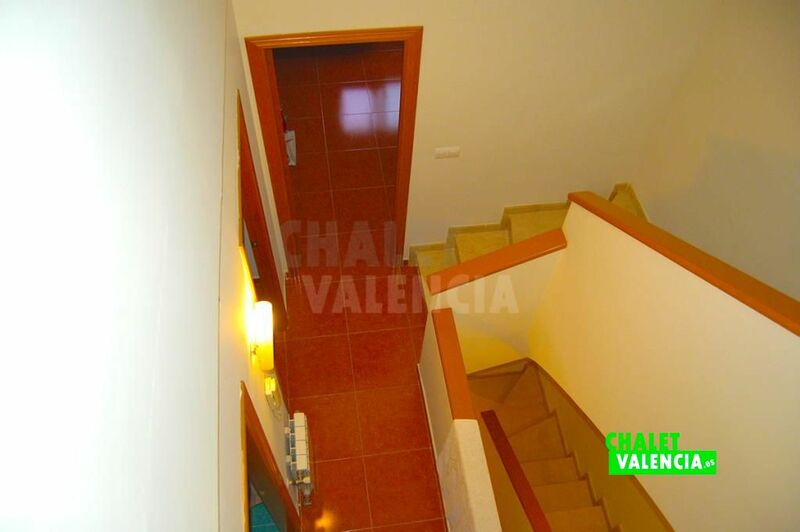 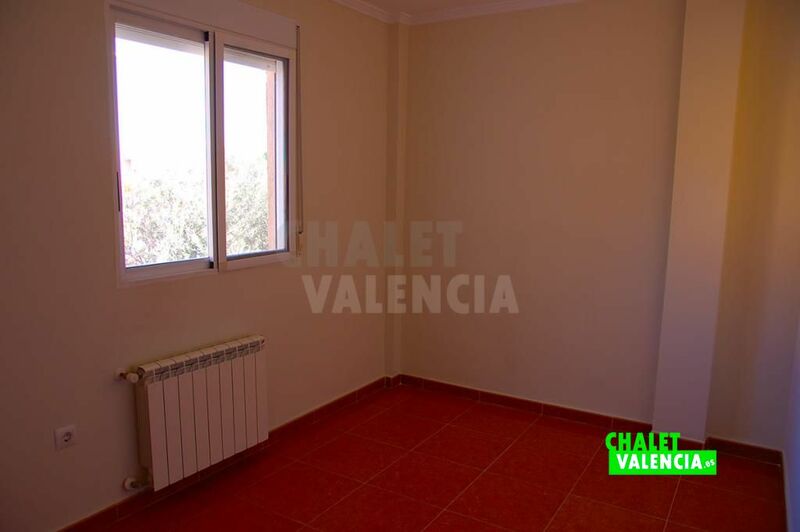 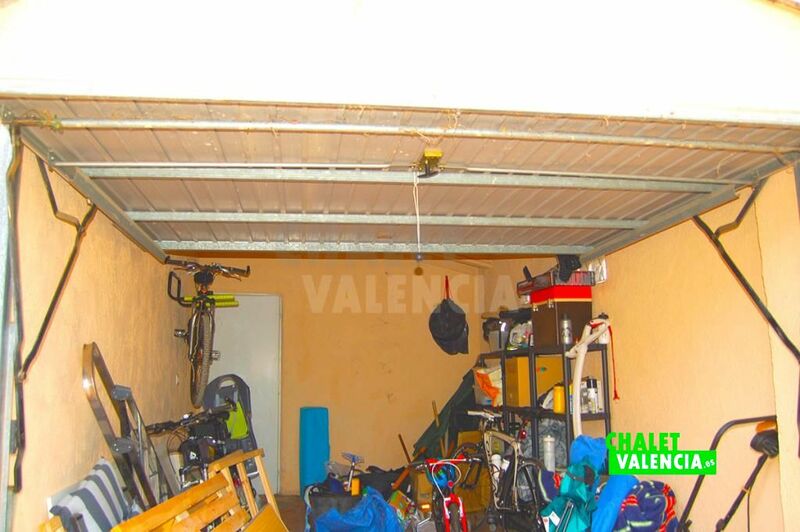 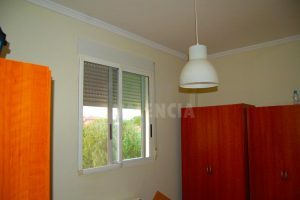 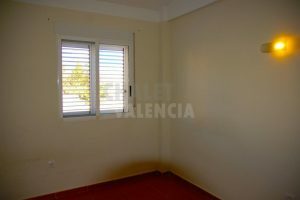 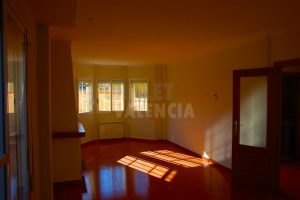 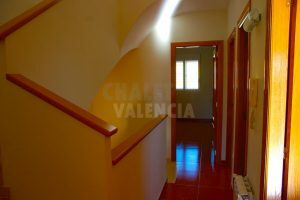 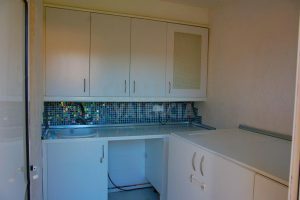 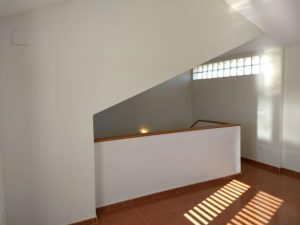 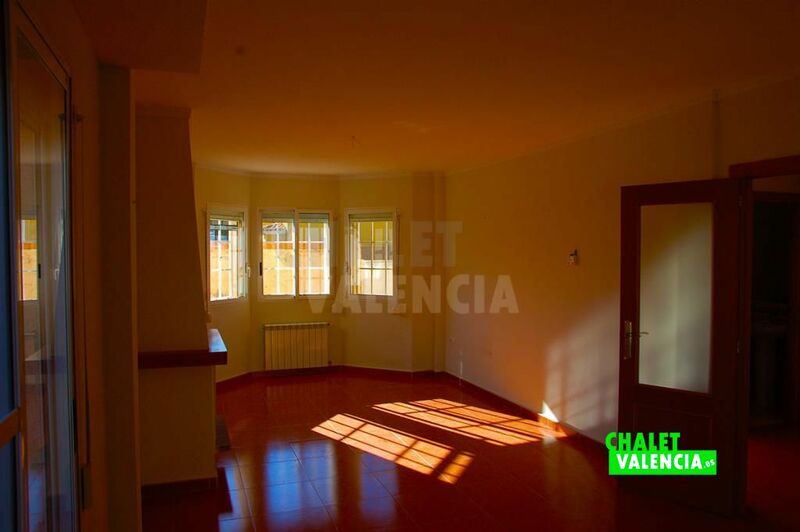 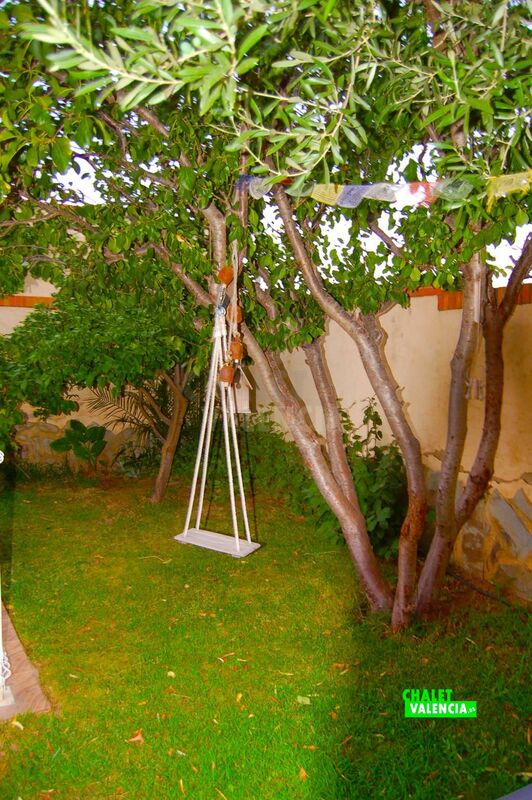 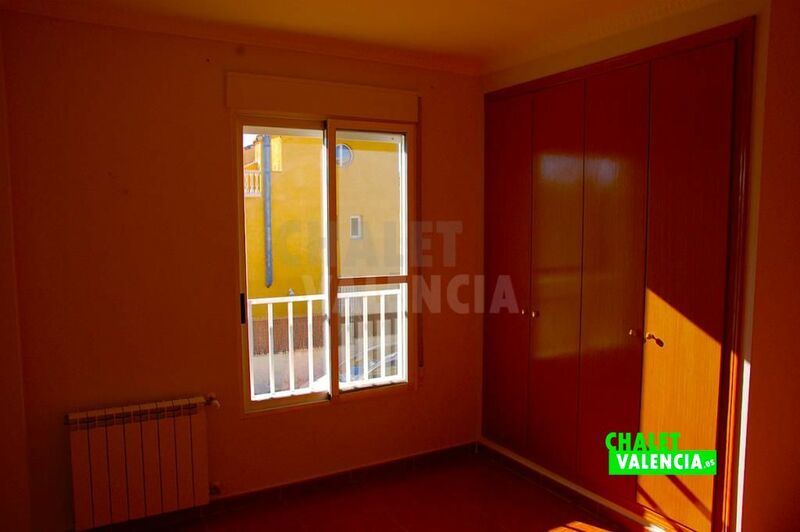 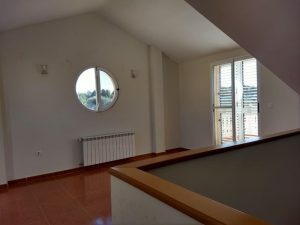 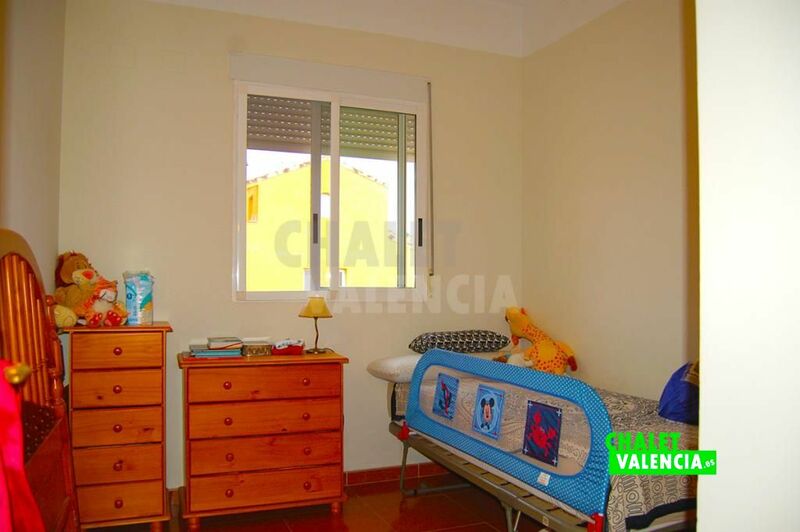 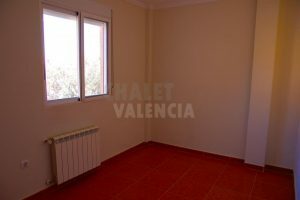 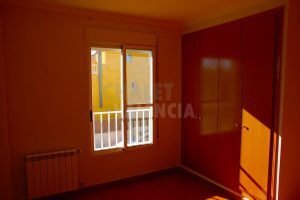 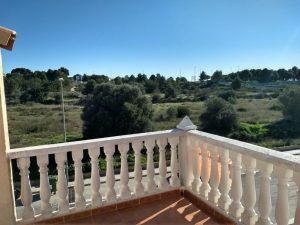 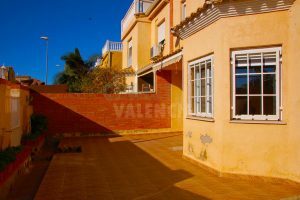 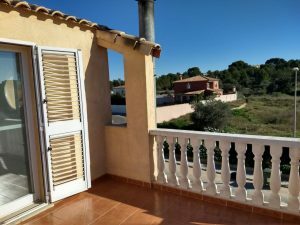 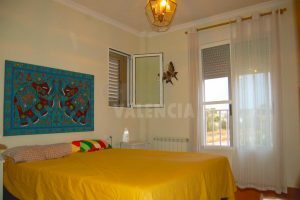 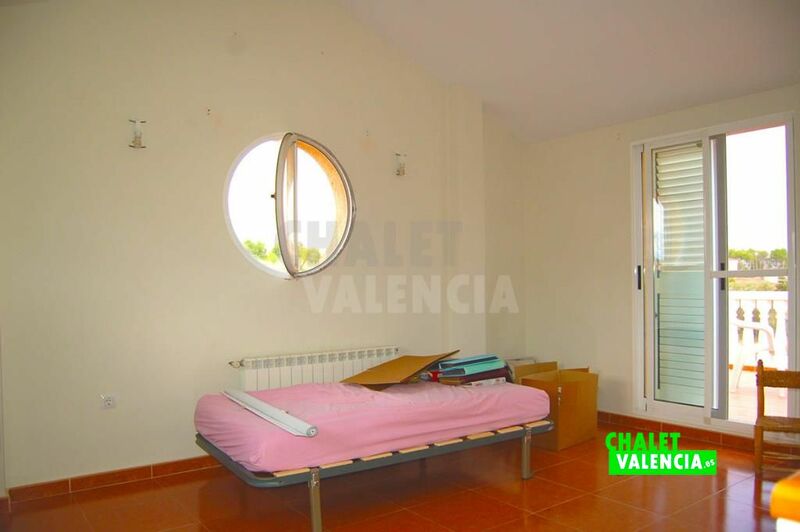 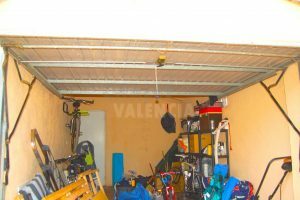 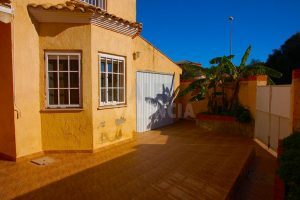 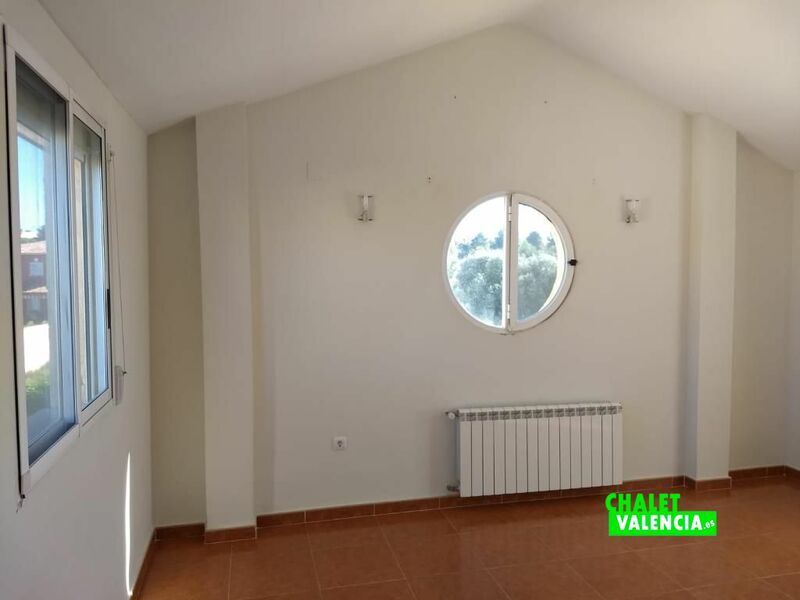 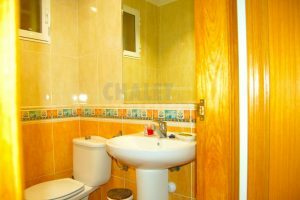 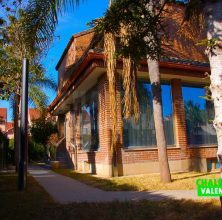 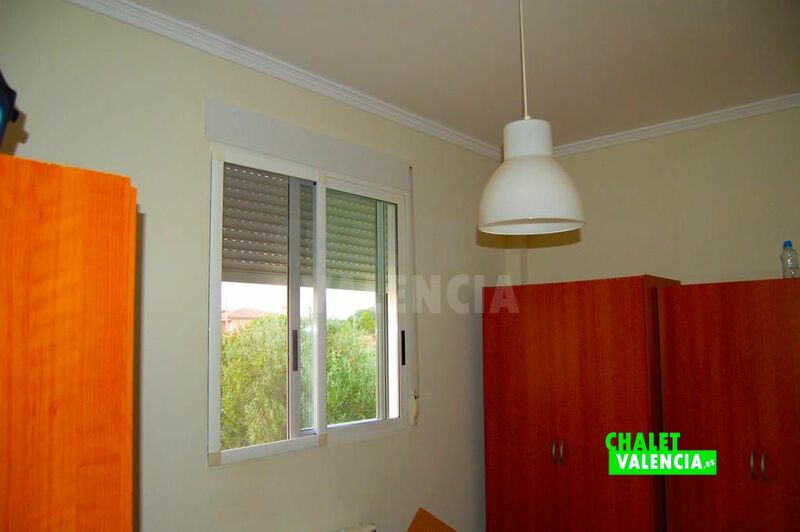 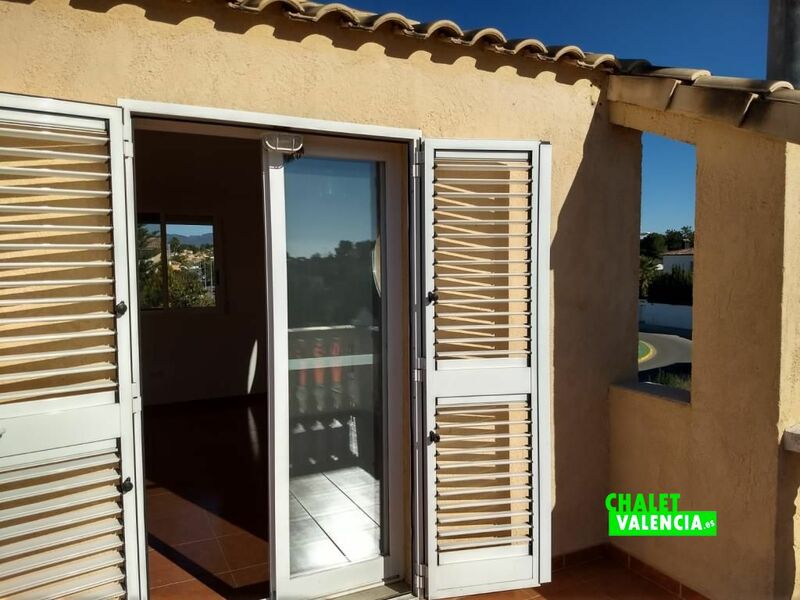 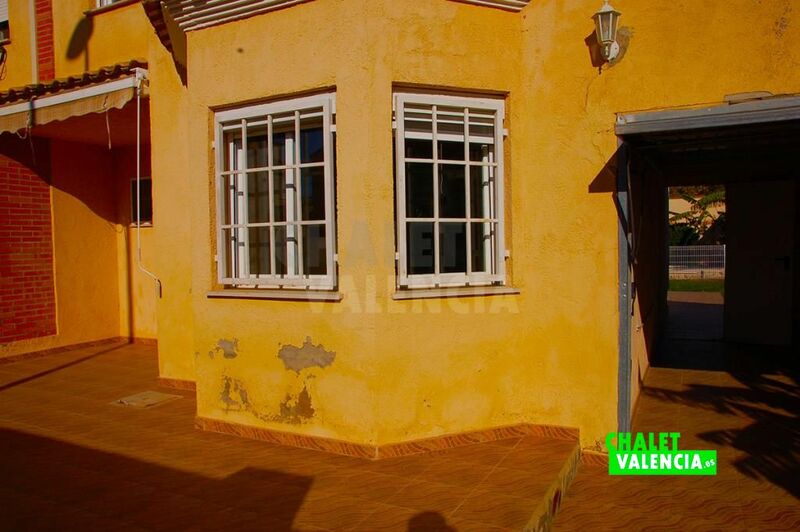 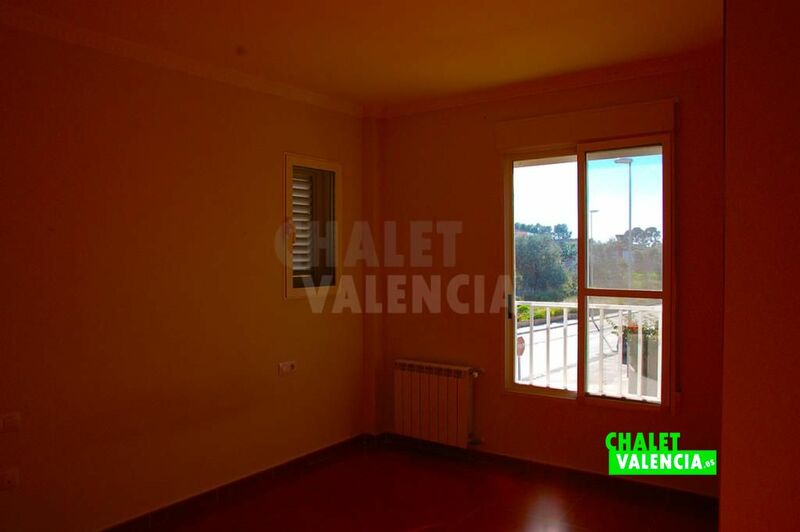 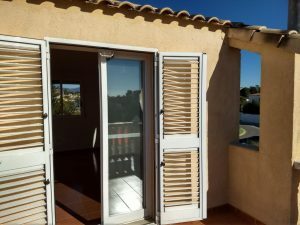 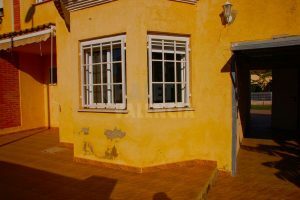 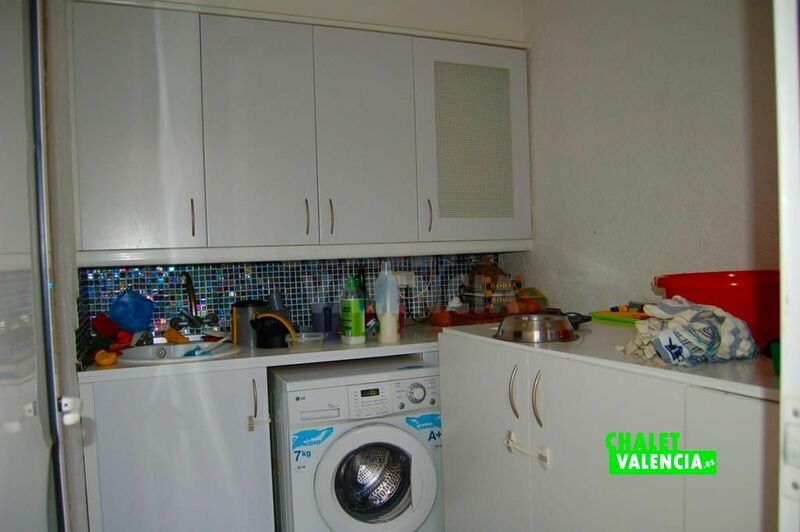 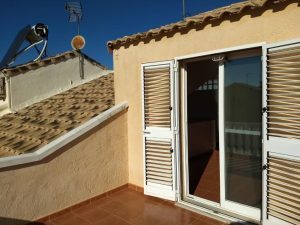 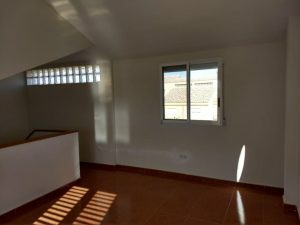 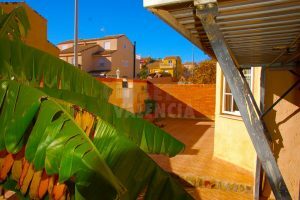 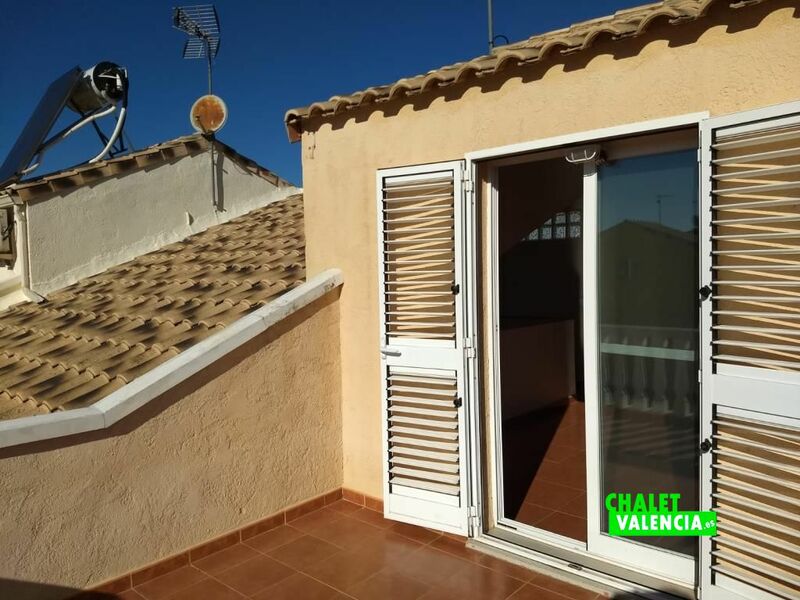 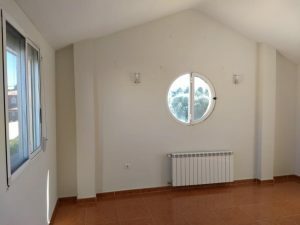 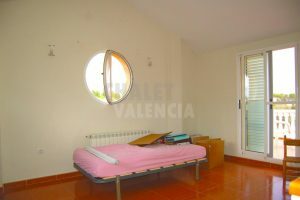 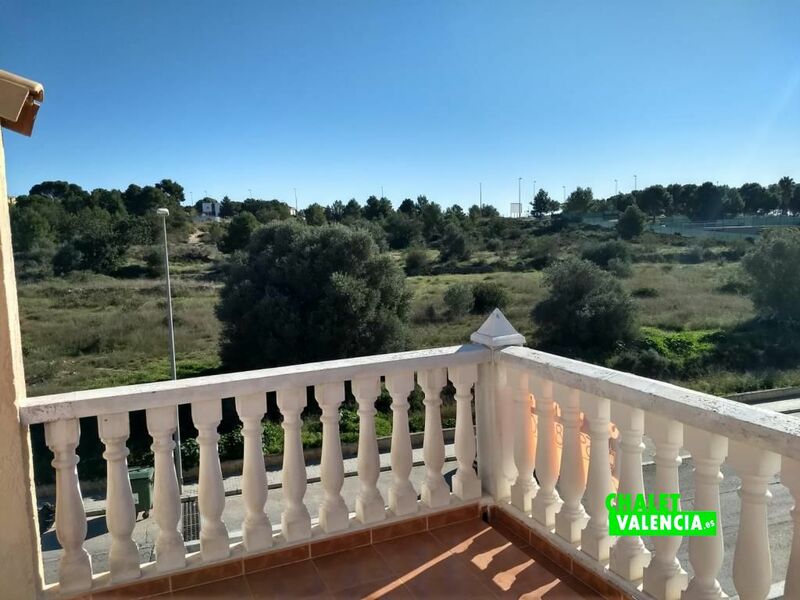 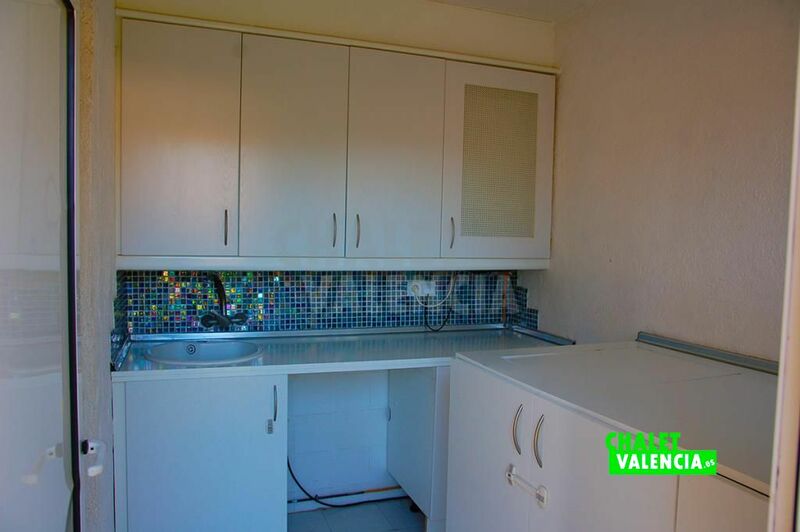 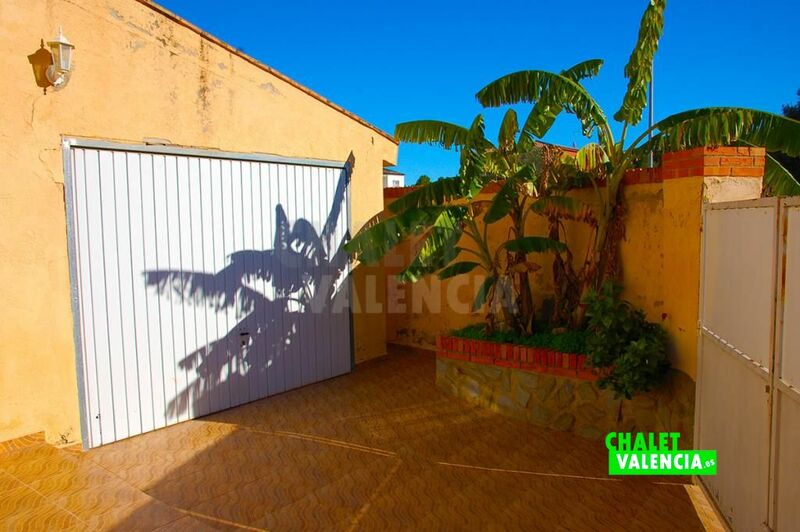 The semi-detached house is located in the Maravisa urbanization, one of the best known of La Pobla de Vallbona, both for its easy access from Valencia and its proximity to the El Osito shopping center of La Eliana and the San Decathlon shopping center. 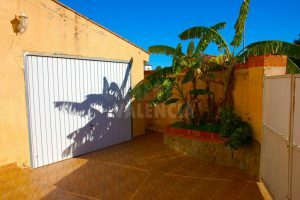 Antonio de Benageber The plot has 320m2 with an outdoor area that offers a functional entrance to the house and a recreation area with pool and garden that connects to the house without the need for steps. This is the most comfortable part of the cottage, with access from the side of the garage or inside the house. 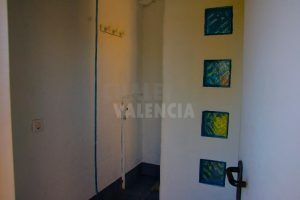 Next to the pool we have an auxiliary area with a laundry room and a bathroom with shower. 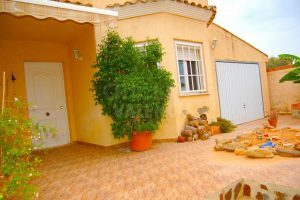 The semi-detached house also has several awnings to protect from the sun. 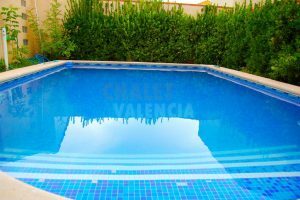 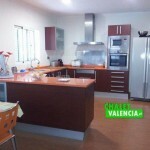 If you are looking for a semi-detached house in Maravisa, this pool area may be what you are looking for. 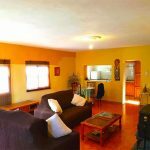 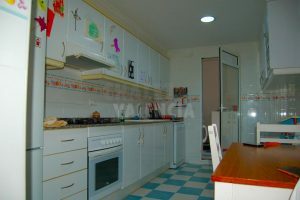 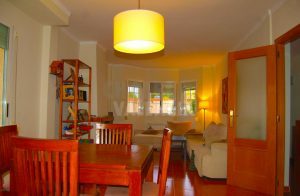 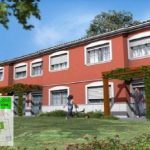 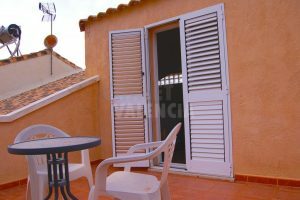 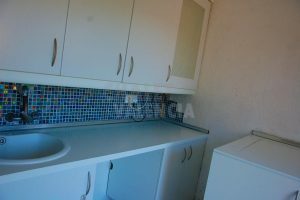 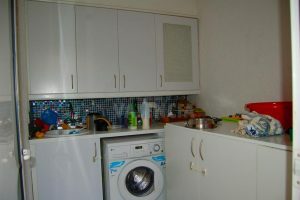 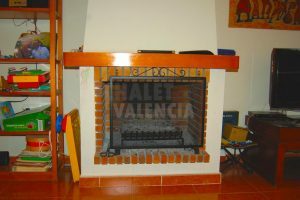 The house has 3 floors, which include a very bright and cheerful kitchen with a dining table, a living room with fireplace and direct access to the pool terrace, central heating and multipurpose attic. 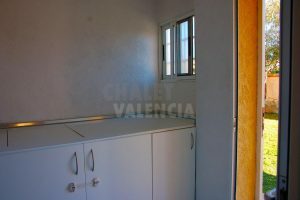 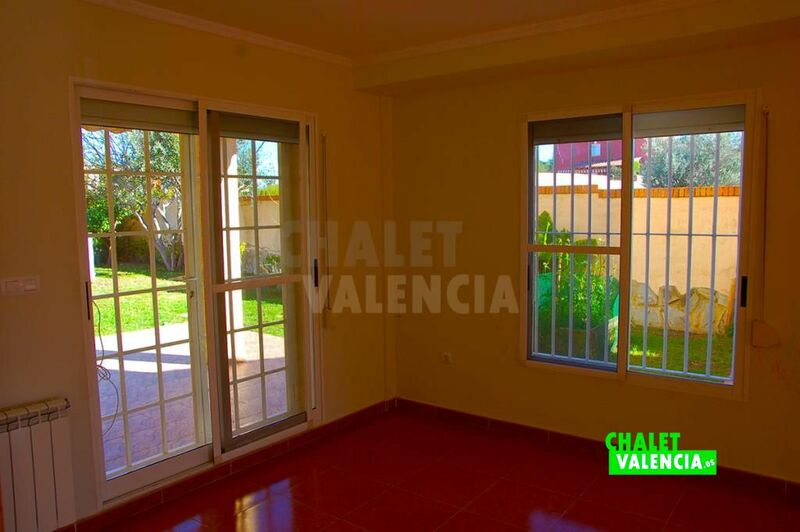 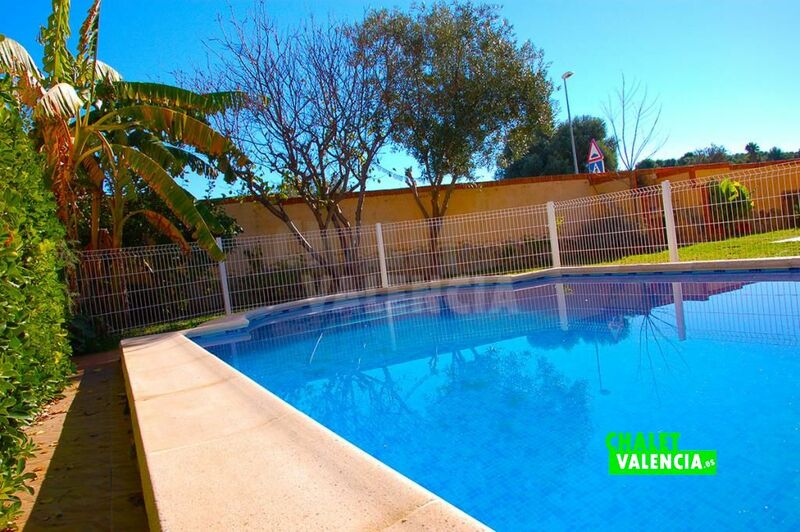 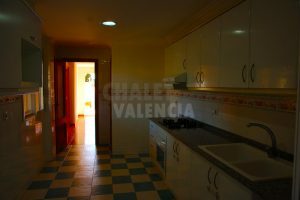 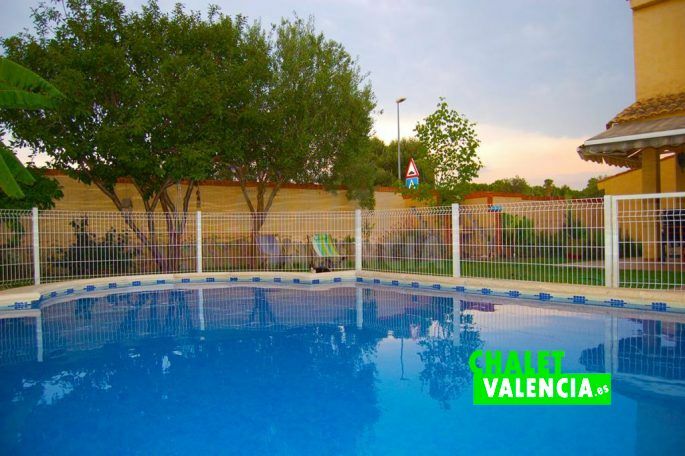 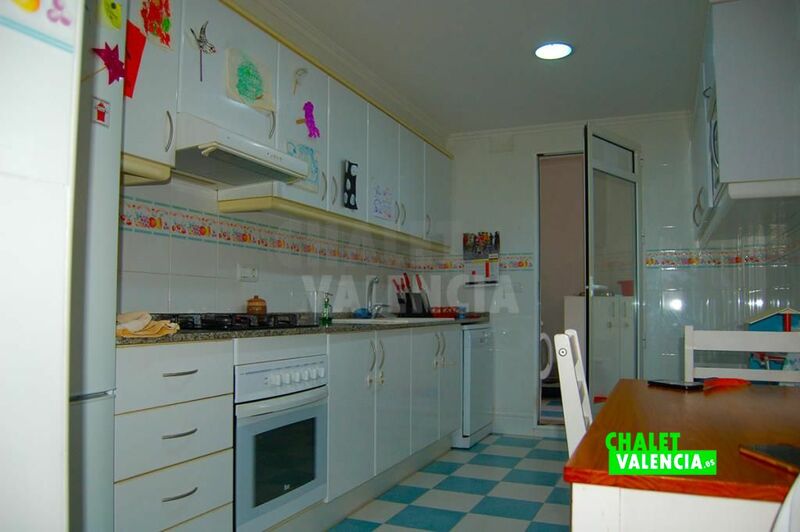 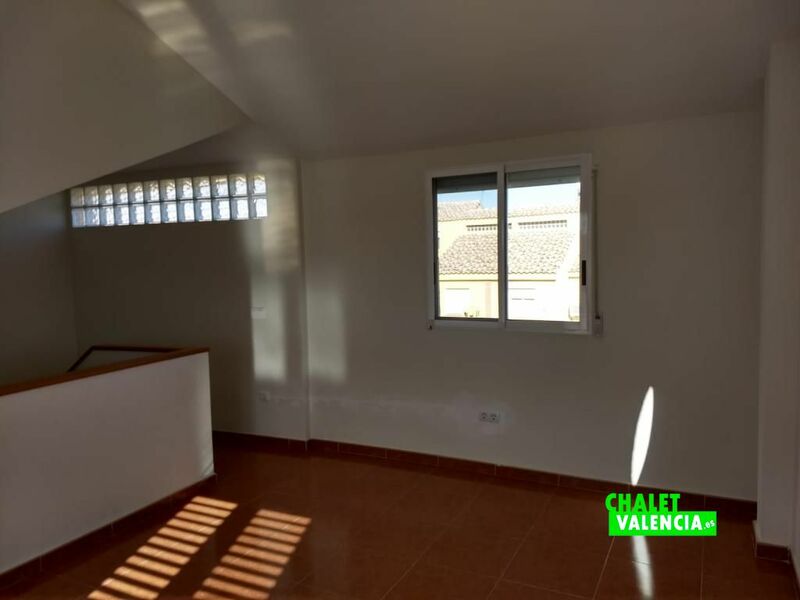 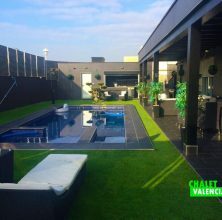 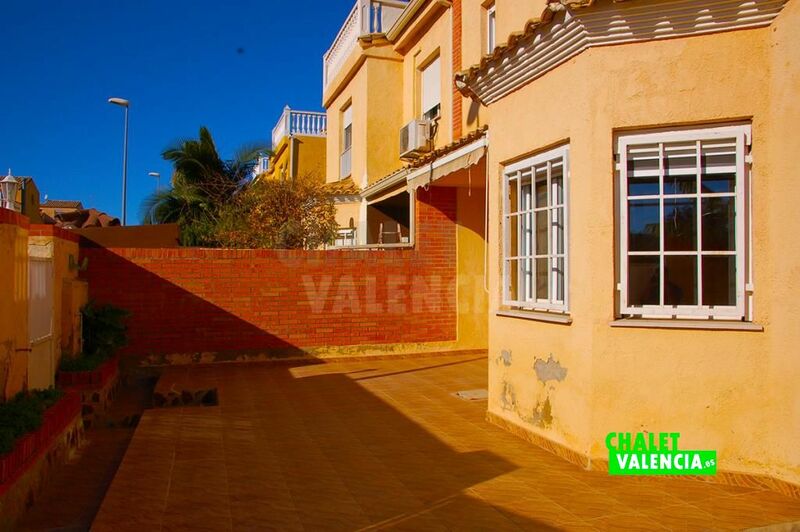 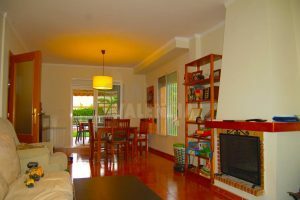 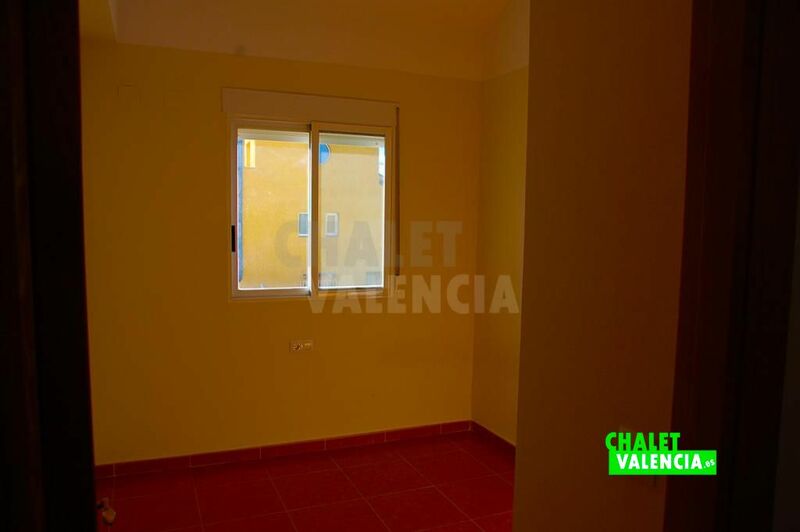 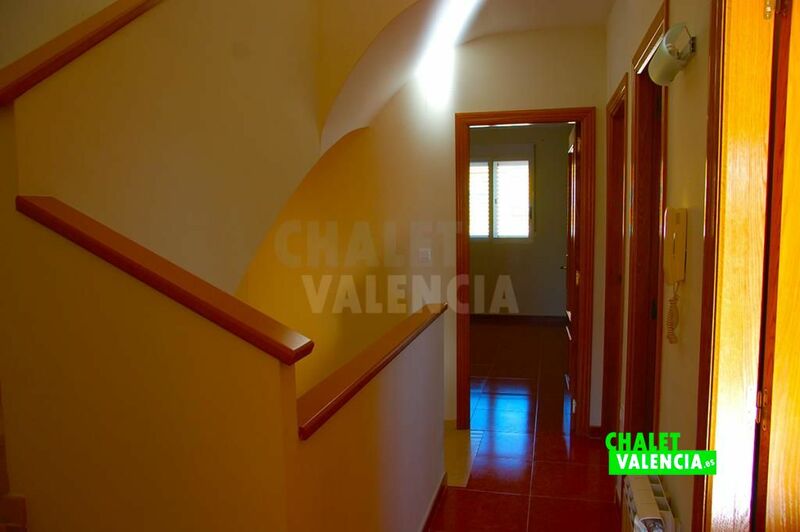 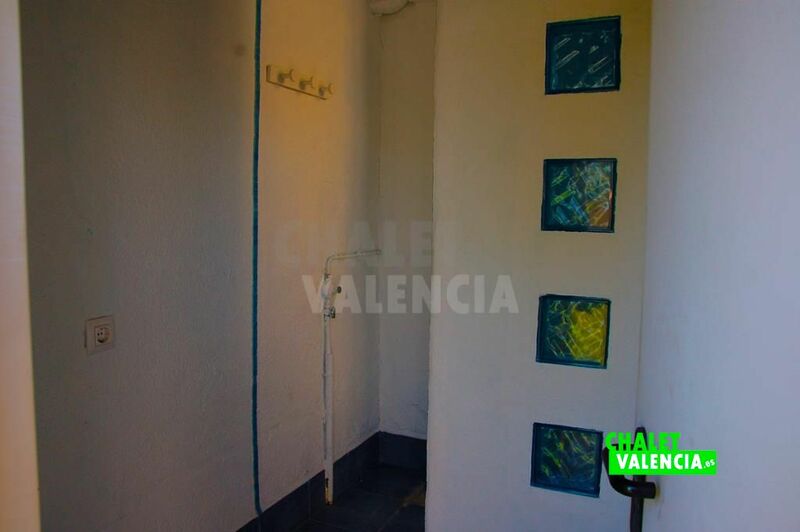 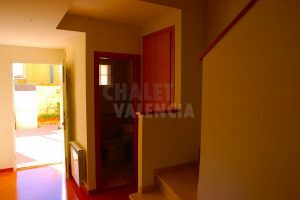 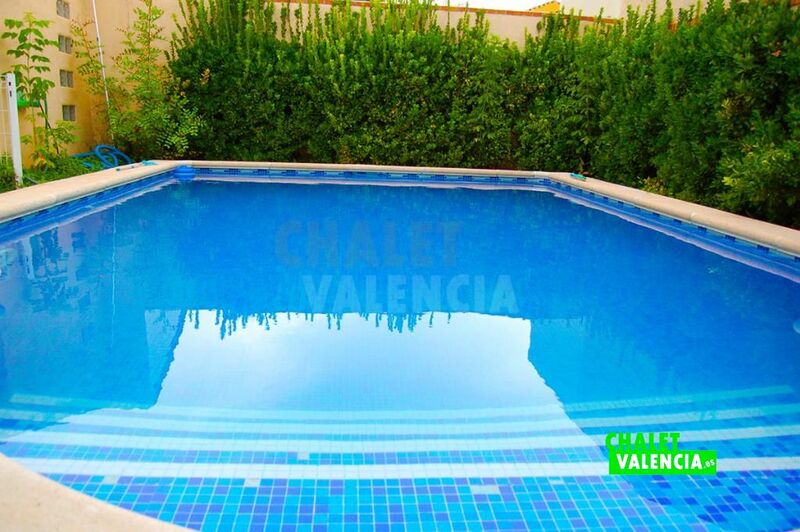 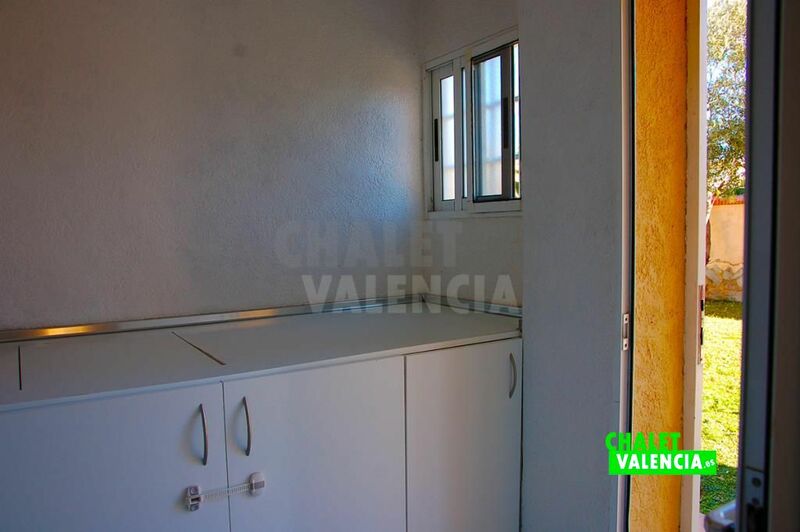 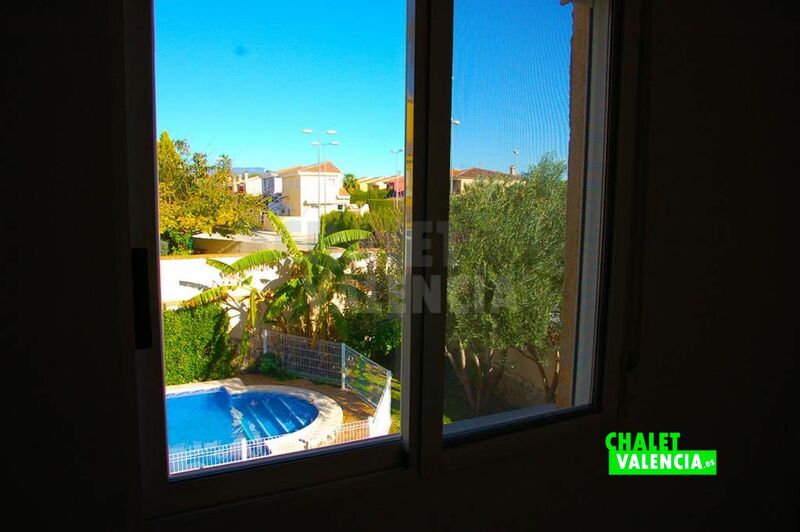 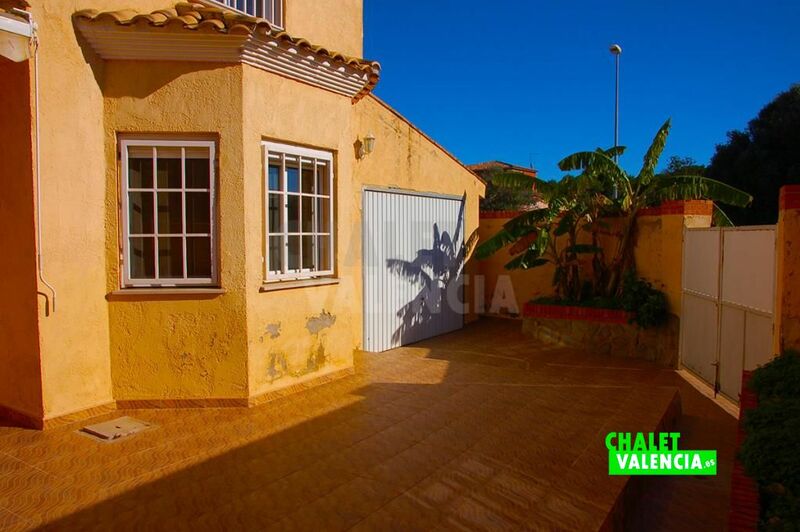 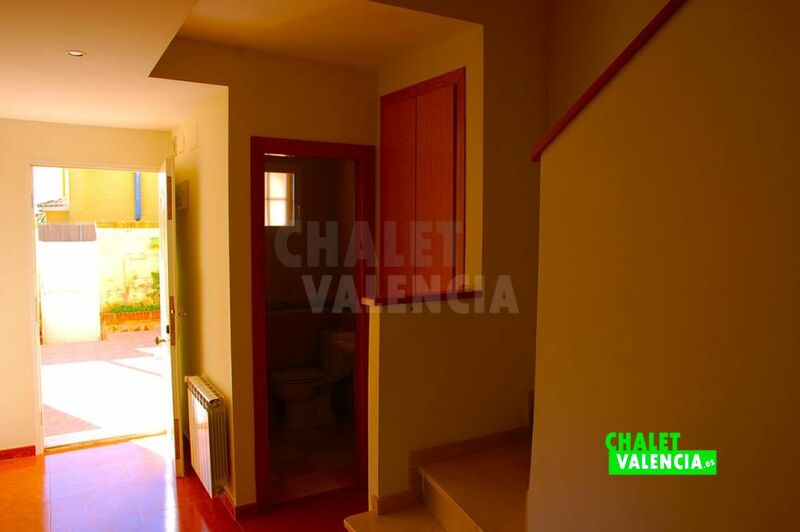 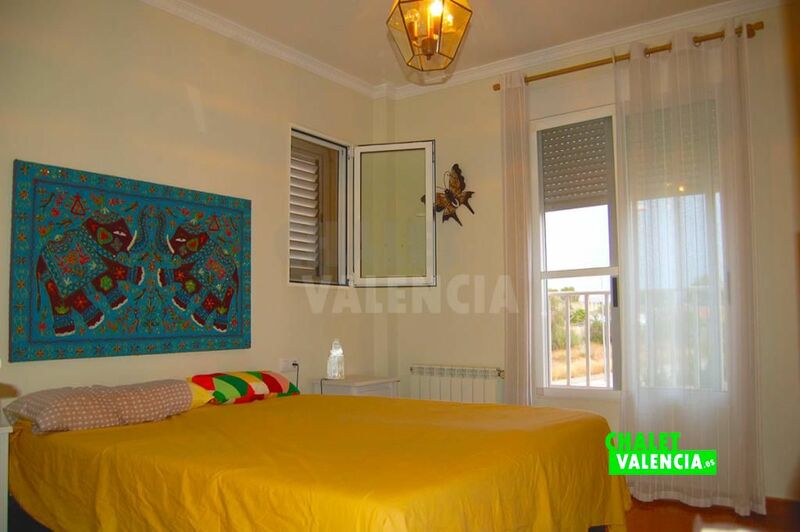 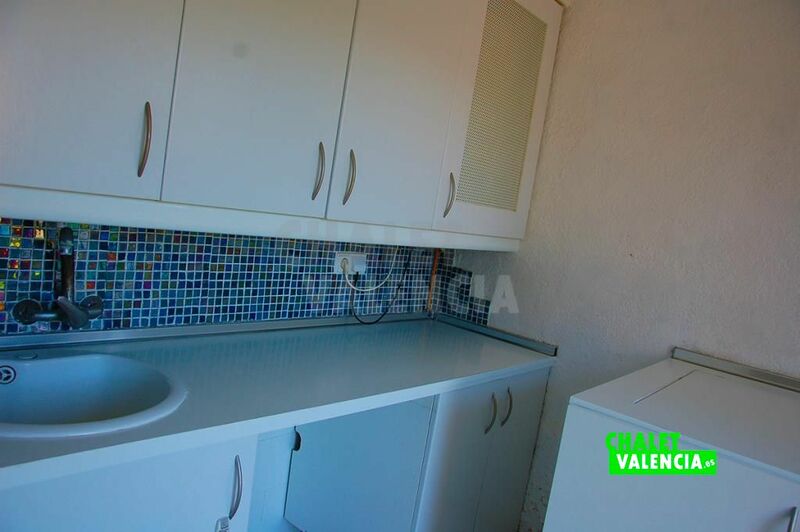 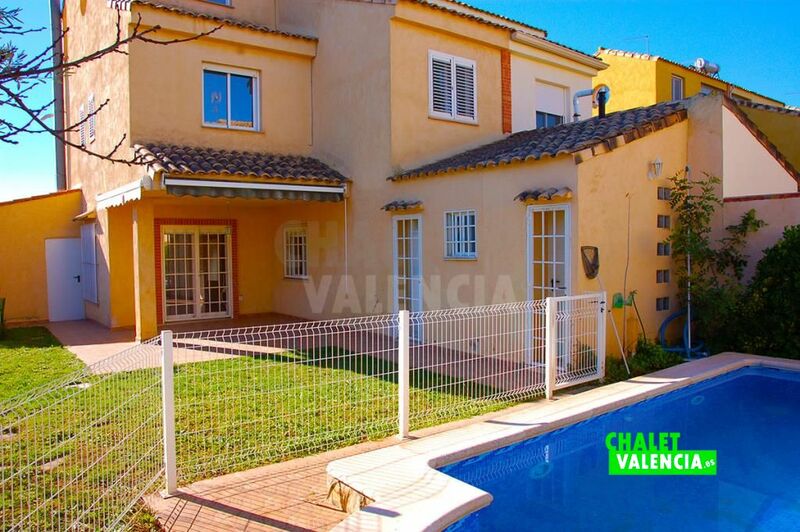 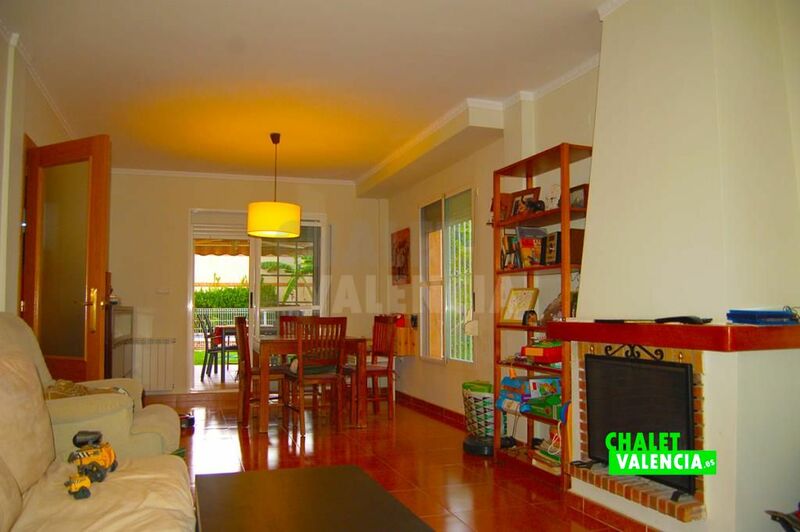 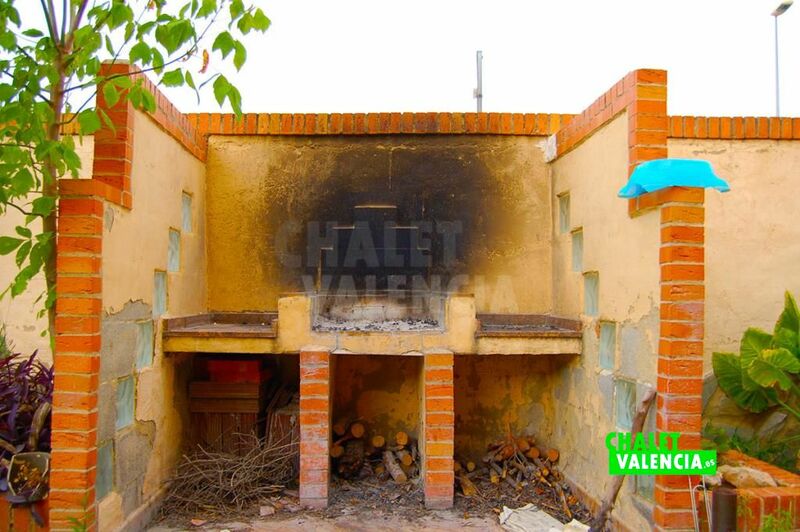 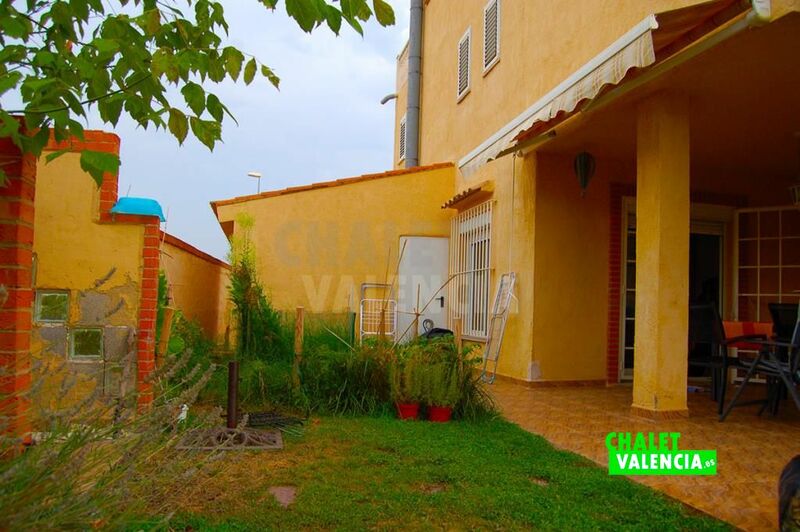 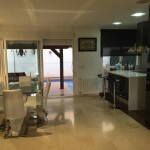 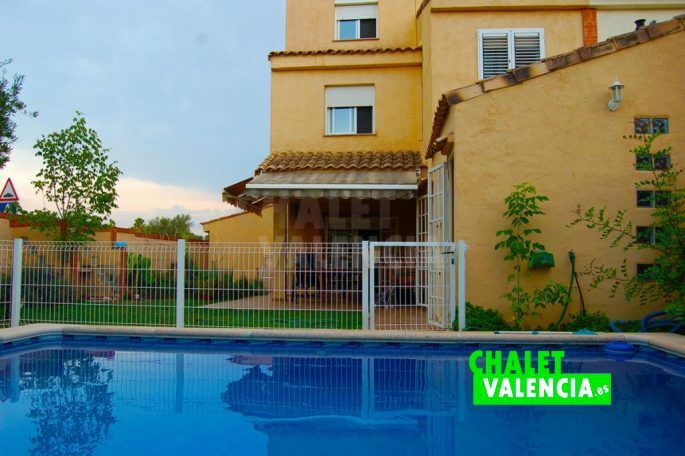 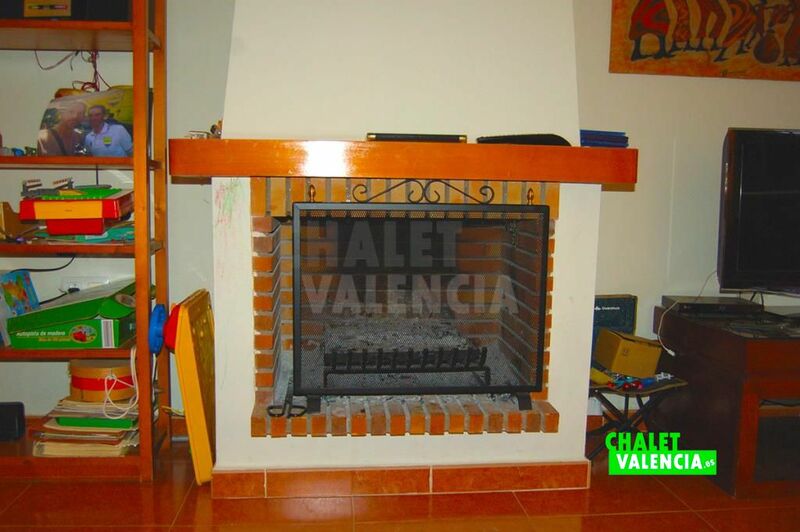 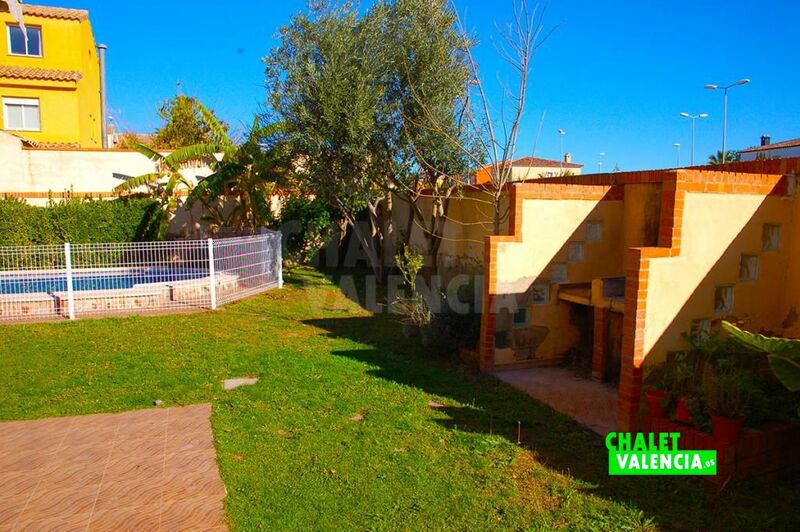 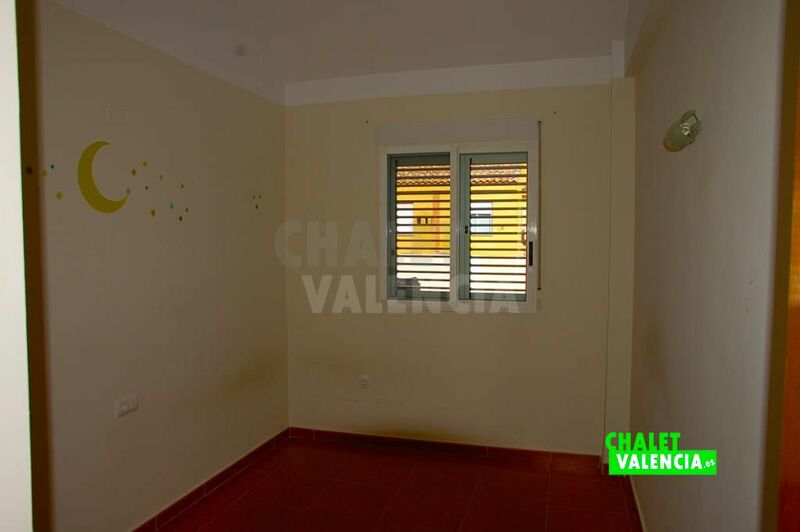 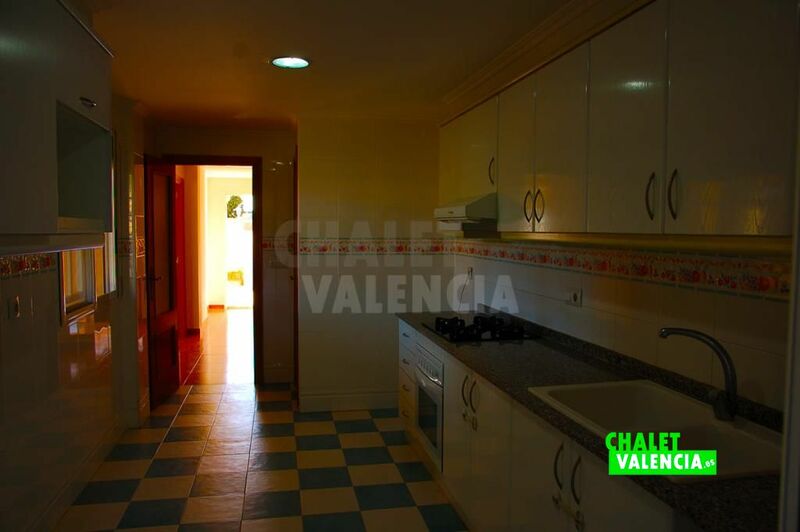 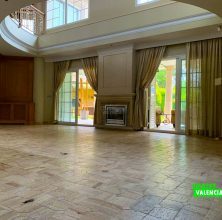 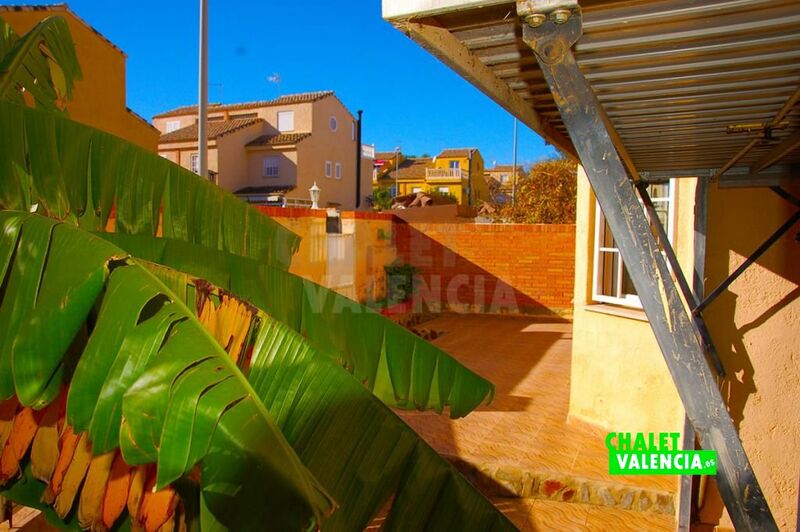 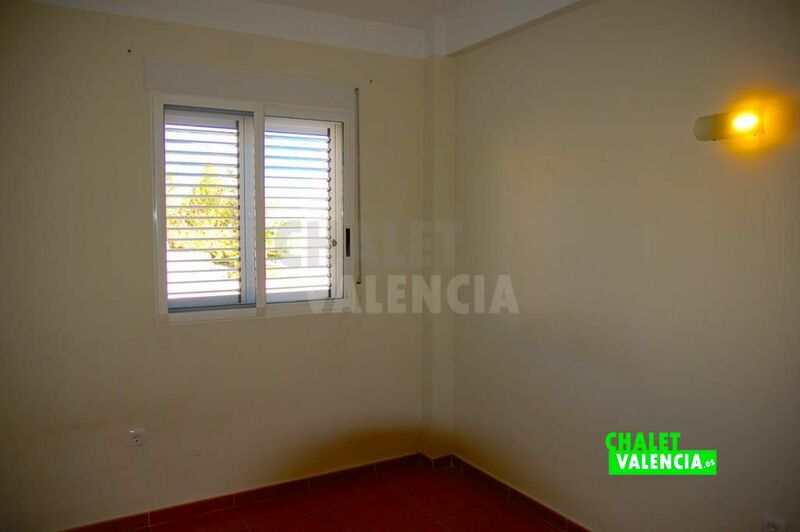 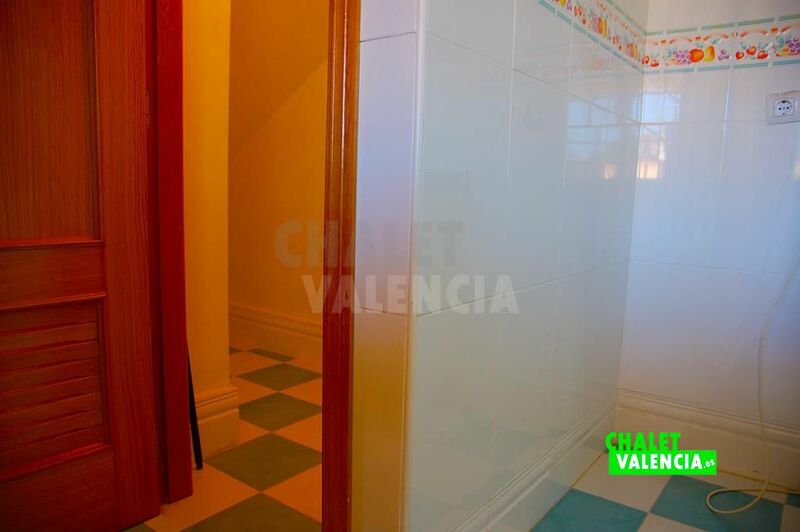 If you need more information about this semi-detached house with private pool in Maravisa urbanization fill out the Chalet Valencia contact form. 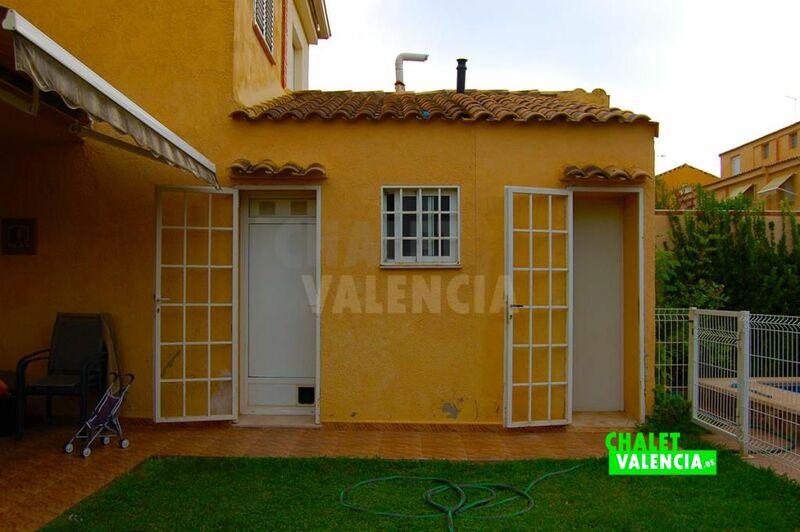 Offers, opportunities, chances of villas, semidetached, townhouses and plots in L'Eliana and surrounding municipalities in Valencia.